Our team here at Unit18 Automotive have years of experience in the automotive maintenance industry. Despite specialising in German vehicles, we are able to tailor our work to service, maintain and repair a large selection of vehicles registered here in the UK or imported from abroad. 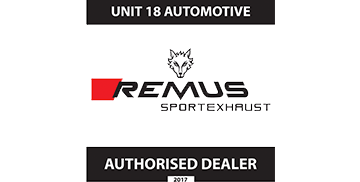 Unit18 Milton Keynes is able to offer car servicing maintenance and repair to just about any make or model. In addition, we also offer specialist servicing of German vehicles; including all models of BMW, Mercedes, Volkswagen, Audi, SEAT and Skoda. We give our customers manufacturers’ expertise, using genuine parts (wherever possible) and offering the whole service for a reasonable price. We are also able to perform the annual car servicing, maintenance and repair for all the major Japanese manufacturers such as Toyota, Nissan, Subaru and Mitsubishi. Not a UK model? Unit18 Milton Keynes can service and maintain imported cars to the correct manufacturer specifications, too.